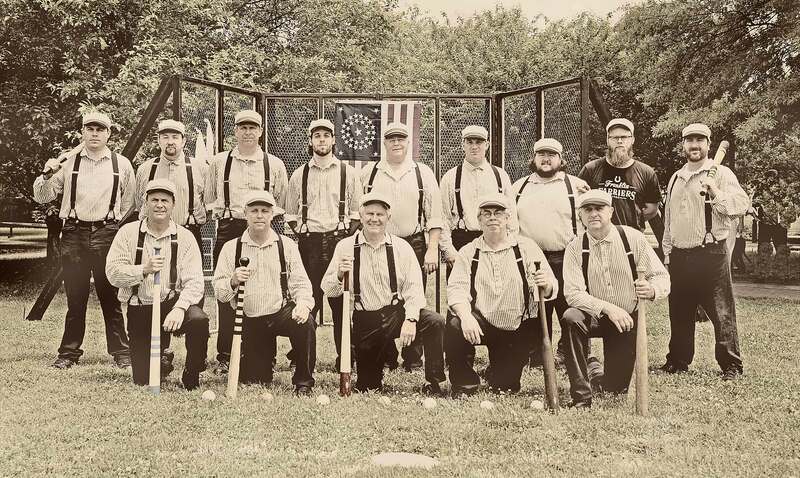 Want to Play Vintage Base Ball in Knoxville? 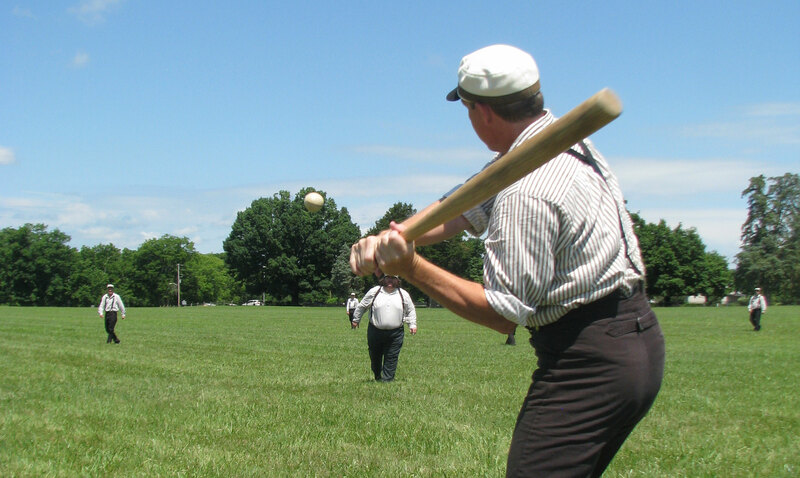 Comments Off on Want to Play Vintage Base Ball in Knoxville? Today’s Vintage Base Ball (it was two words prior to the 1880s) is usually played with rules from the early 1860s. Thankfully the modern version of vintage base ball does not discriminate against gender or race. Ohio Village Lady Diamond batter with seated umpire looking on. The Lady Diamonds are an all-female team. How is it different from modern baseball? The TVBB tries to select home fields that are pastoral: large grassy fields with no chain link backstop, no pitcher’s mound, no dirt infield, and no chain link fence perimeter. The Franklin Farriers home field is at Carnton Plantation. The Nashville Maroons are based at Bicentennial Capital Mall State Park. 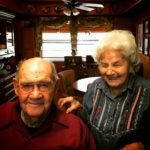 Michael Thurman says, “We have had great success with the Tennessee State Parks Department and with historical sites such as the Carnton Plantation. 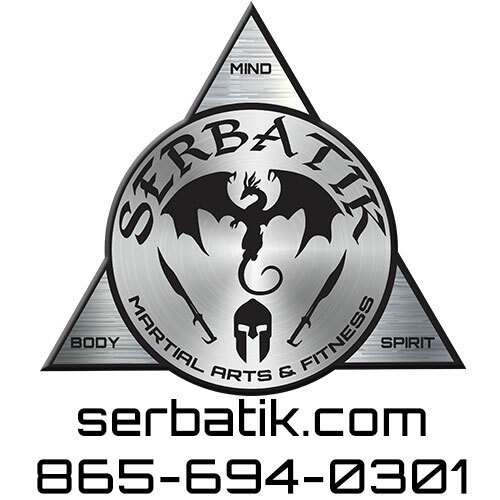 The benefits to both the league and venue are mutal. 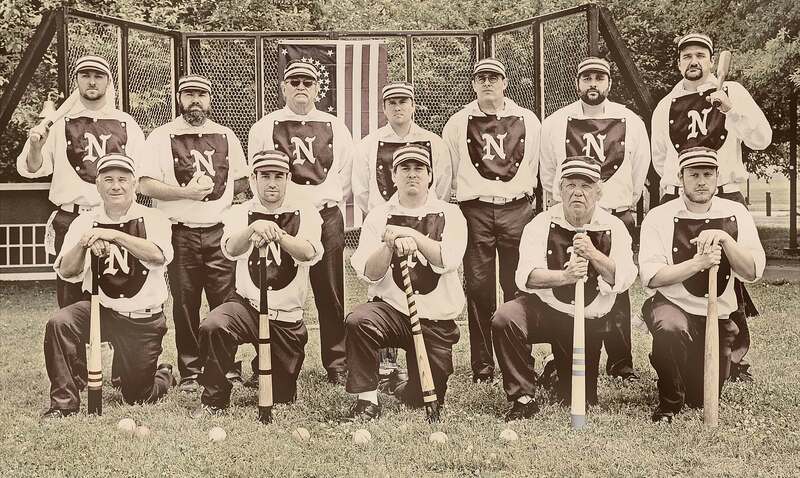 We get to play vintage base ball on a beautiful location and the venues get exposure to 250-300 visitors that may not have been to or heard of the venue otherwise.” The location for Knoxville’s future Holston Vintage Base Ball Club is to be announced. 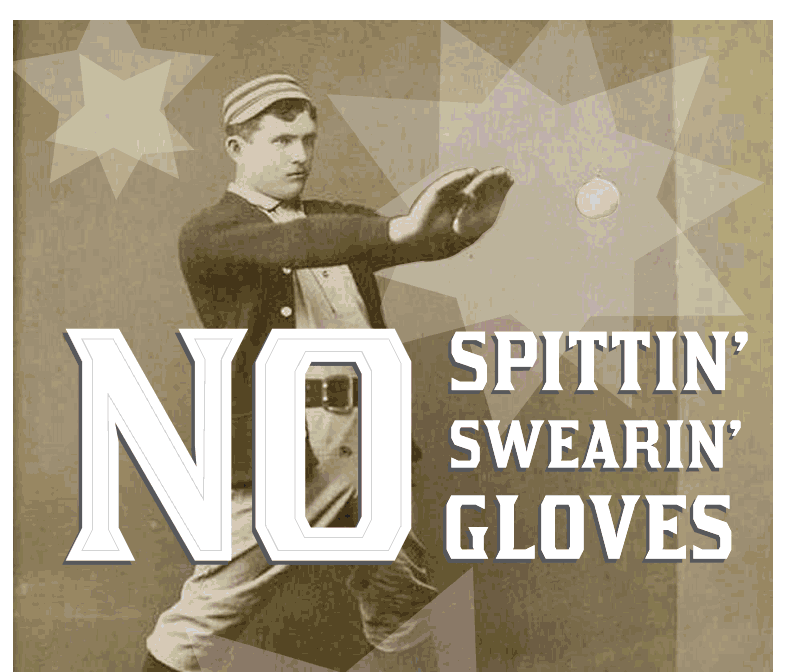 According to the National Vintage Base Ball Association’s webpage, “The fact that so many pitches are put into play makes vintage ball scrappier and faster than modern baseball games. Most vintage games take only an hour and a half to two hours.” TVBB’s Vice President Trapper Haskins says, “It’s equal parts competitive and re-enactment for spectators.” Some spectators attend the games dressed in Civil War attire. All vintage base ball games are free to the public. The Nashville teams’ pre-game kicks off with live string band music from the Civil War era. The ballists (players) also have their own lingo and nicknames. Team etiquette is also an attraction. “It was very sportsman like. If you made a nice hit, the opposing team might still cheer you on,” says Thurmon. 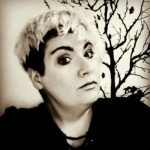 The TVBB’s webpage states, “In addition to monthly living history events during the playing season, demonstrations and workshops for youth and senior groups, museums, historical societies, corporations and others are held year-round. 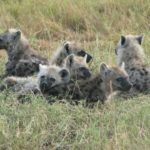 These programs are designed to provide history in a fun as well as educational manner, to develop team-building skills, and to be entertaining. Please consider supporting the future Knoxville Holston Vintage Ball Club by being a player, an umpire, a volunteer, a sponsor, or a spectator. 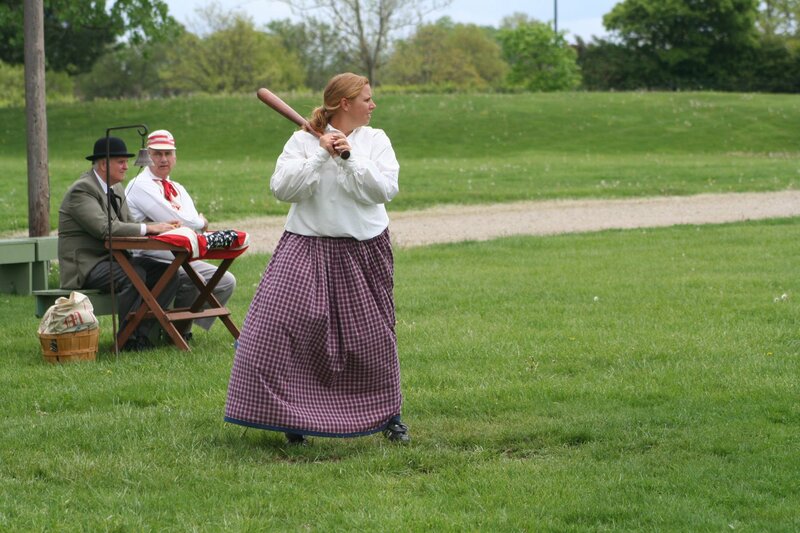 Vintage base ball will be an exciting and unique local event to look forward to during the summer of 2014!